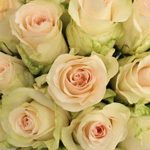 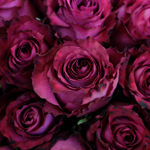 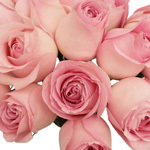 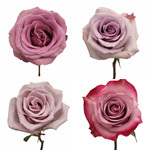 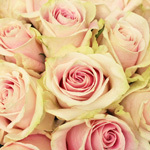 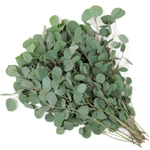 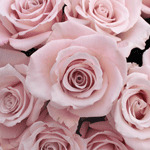 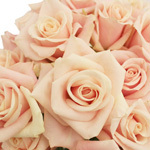 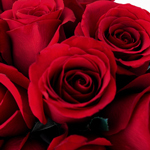 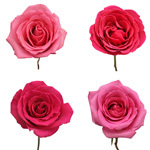 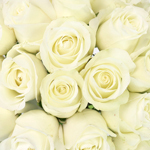 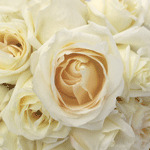 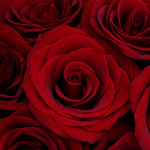 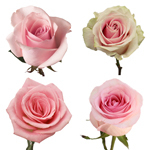 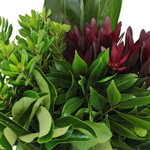 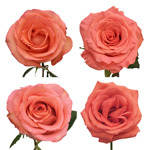 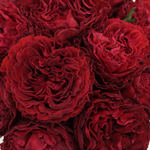 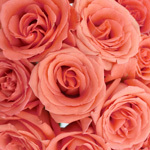 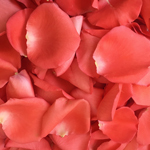 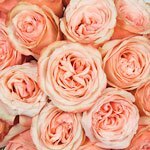 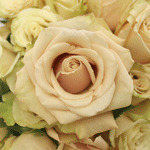 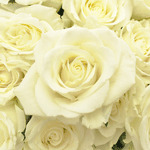 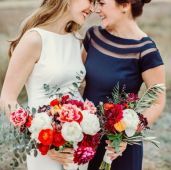 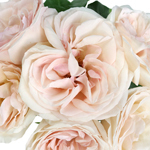 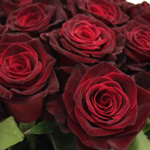 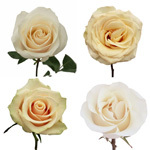 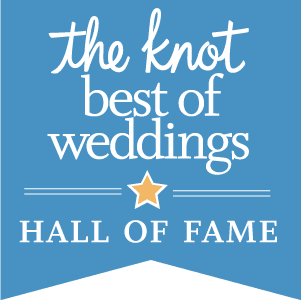 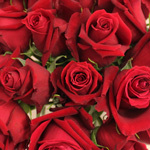 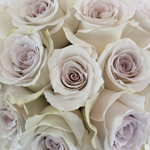 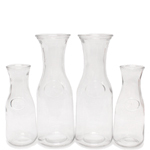 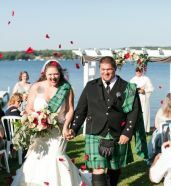 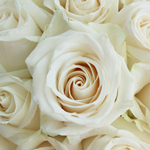 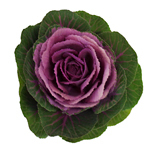 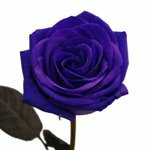 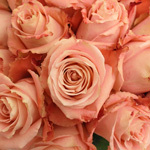 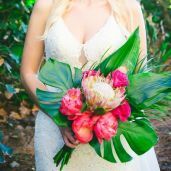 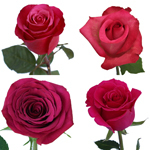 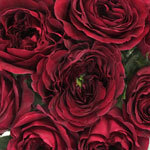 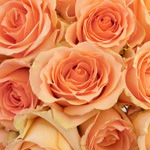 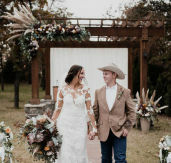 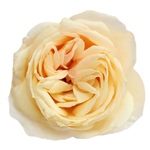 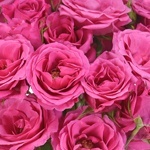 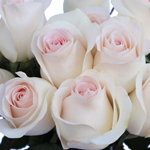 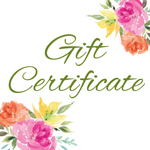 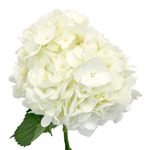 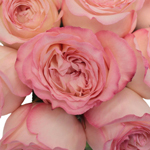 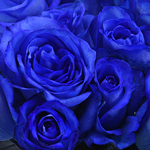 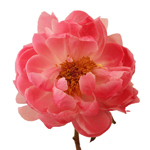 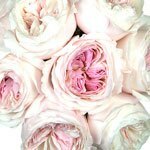 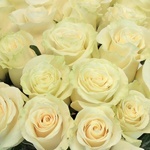 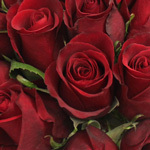 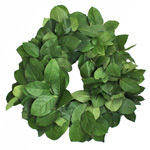 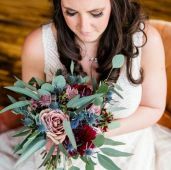 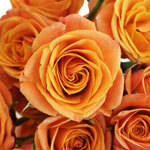 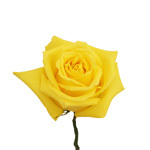 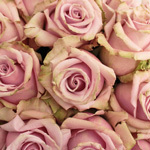 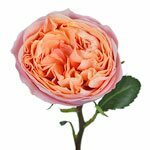 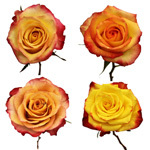 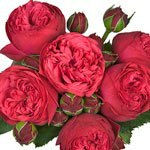 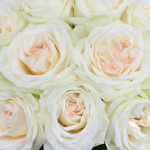 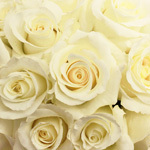 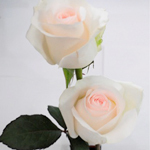 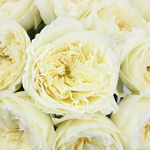 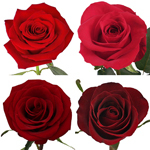 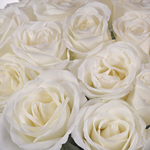 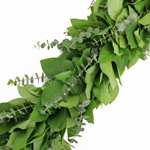 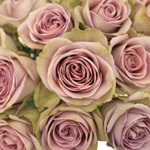 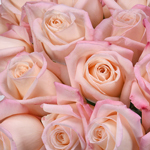 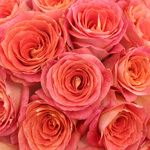 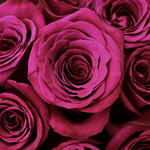 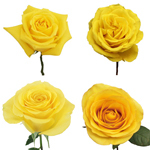 Find your perfect Rose at FiftyFlowers.com! 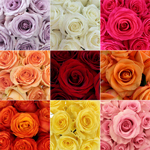 Fresh Roses fill a room with color, fragrance and beauty. 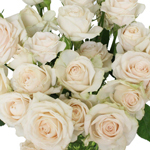 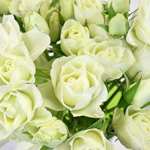 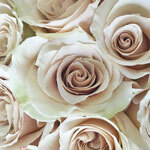 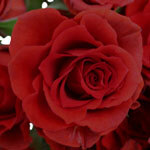 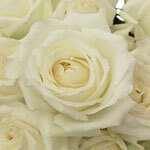 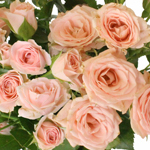 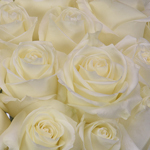 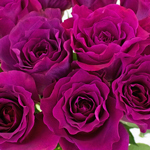 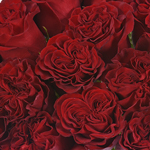 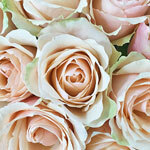 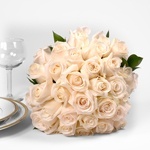 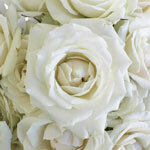 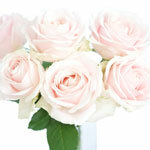 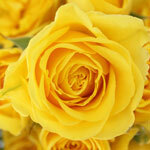 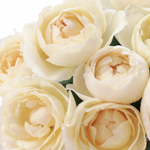 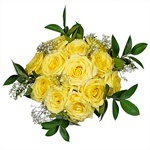 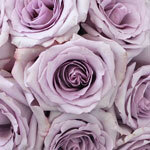 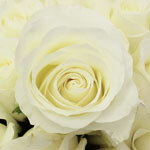 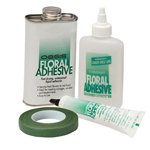 The quintessential romantic flower, roses are perfect for any occasion! 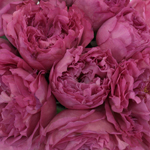 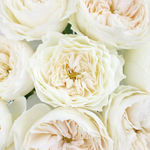 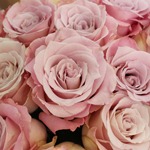 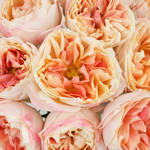 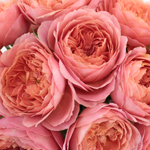 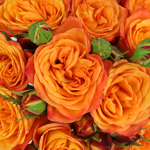 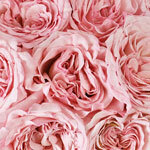 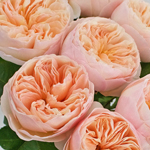 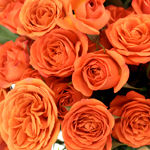 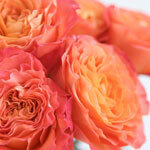 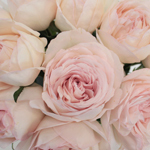 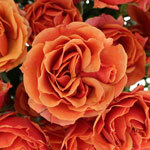 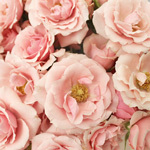 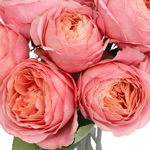 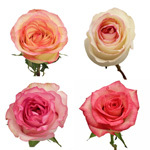 In many different types and hundreds of varieties, one cannot go wrong with roses! 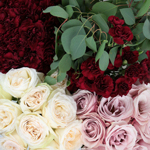 There is a rose for every day, color palette and arrangement! 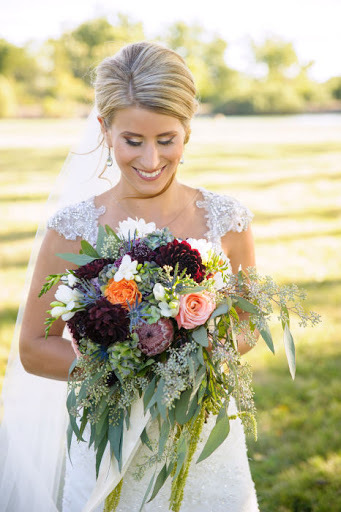 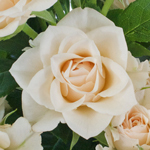 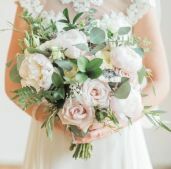 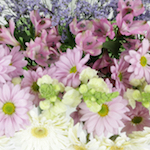 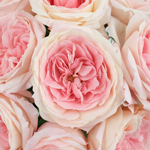 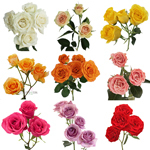 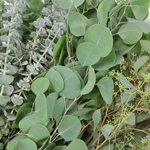 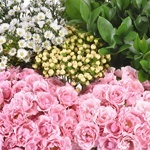 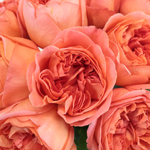 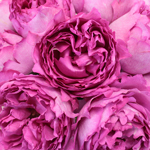 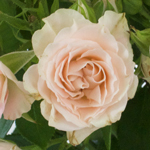 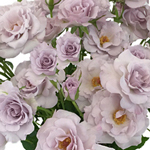 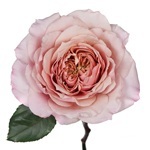 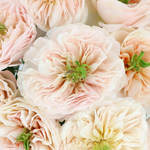 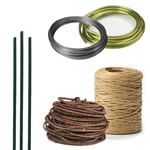 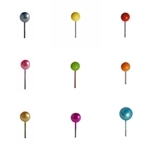 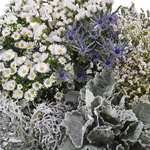 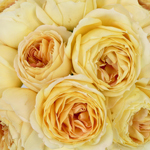 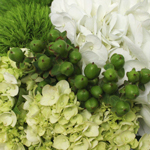 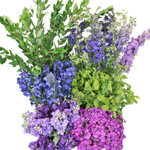 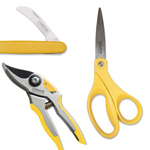 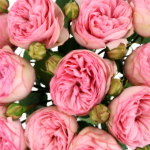 To narrow your seach, to the left you can between Standard Roses, Garden Roses, Spray Roses, Six Foot Roses, and petite Sweetheart Roses all in almost every color imaginable.